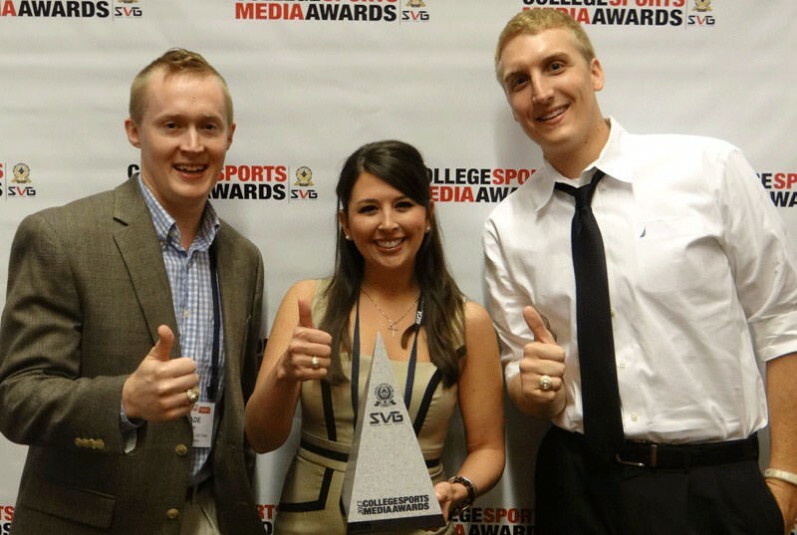 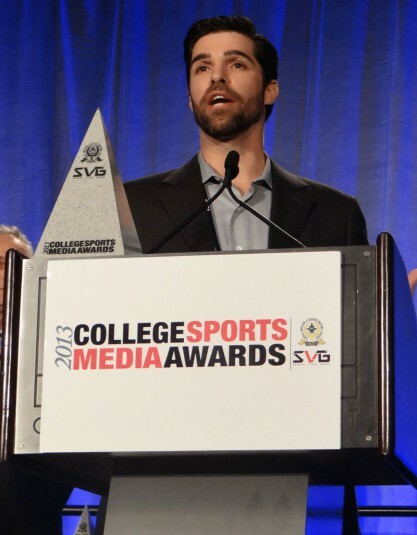 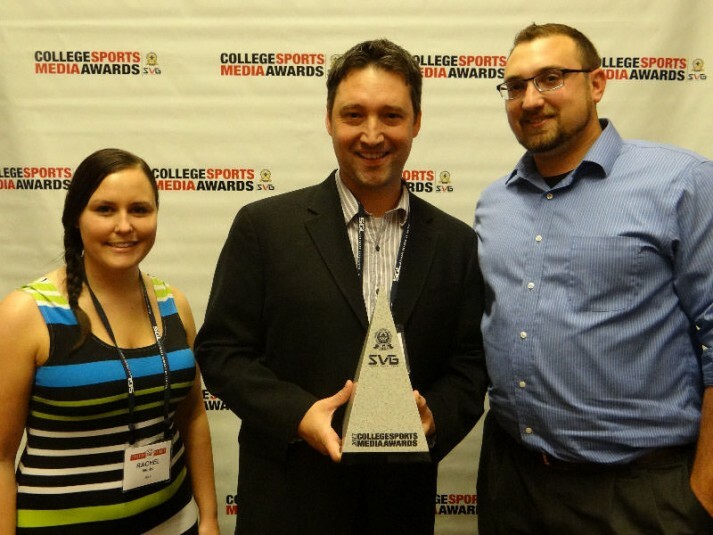 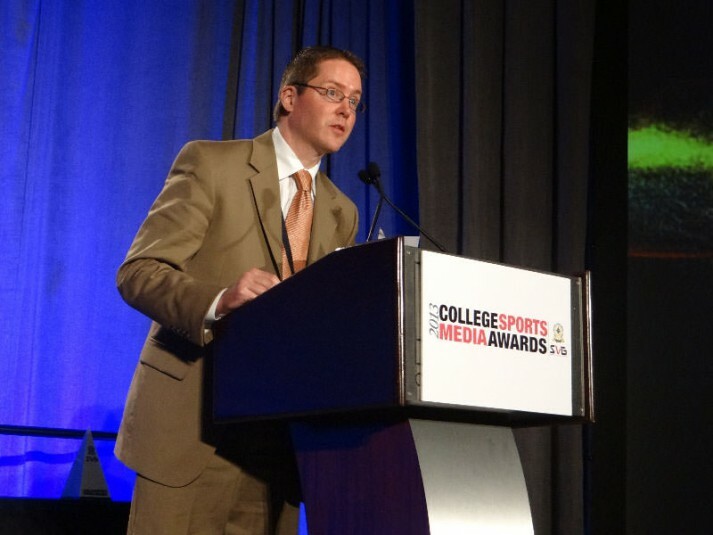 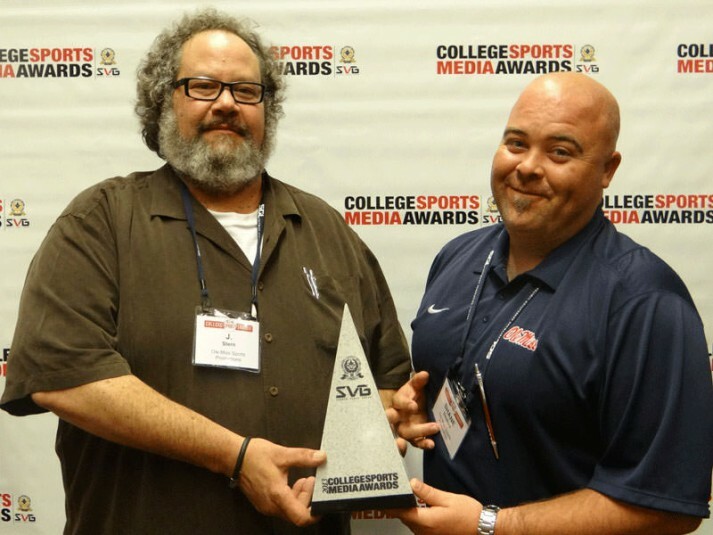 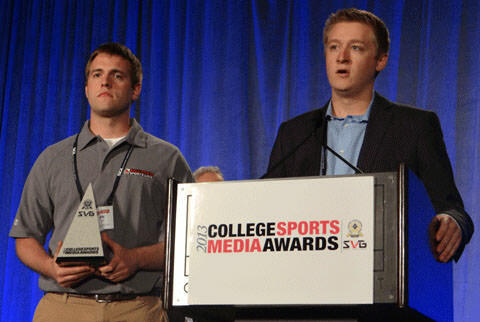 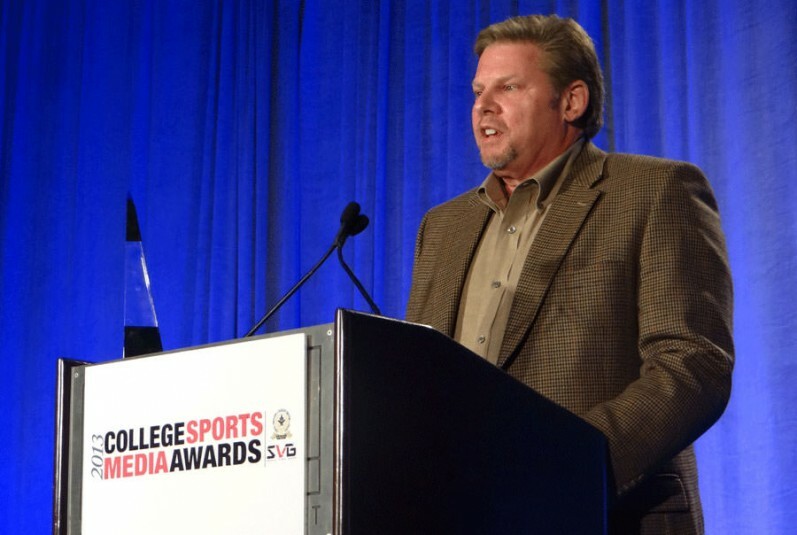 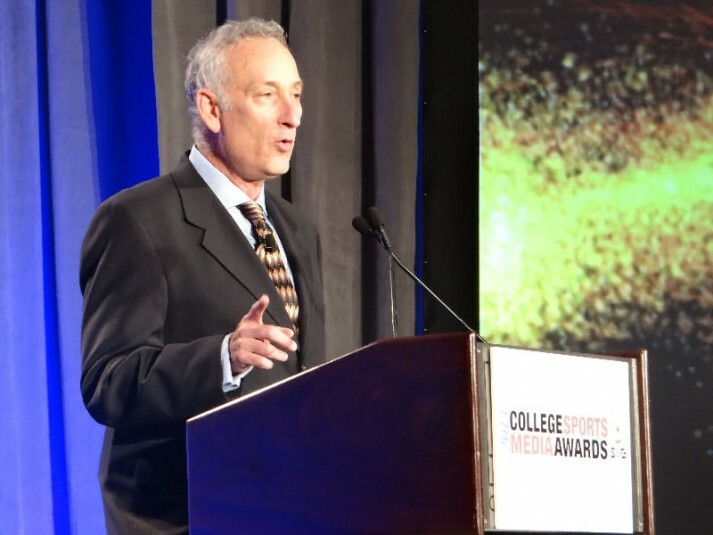 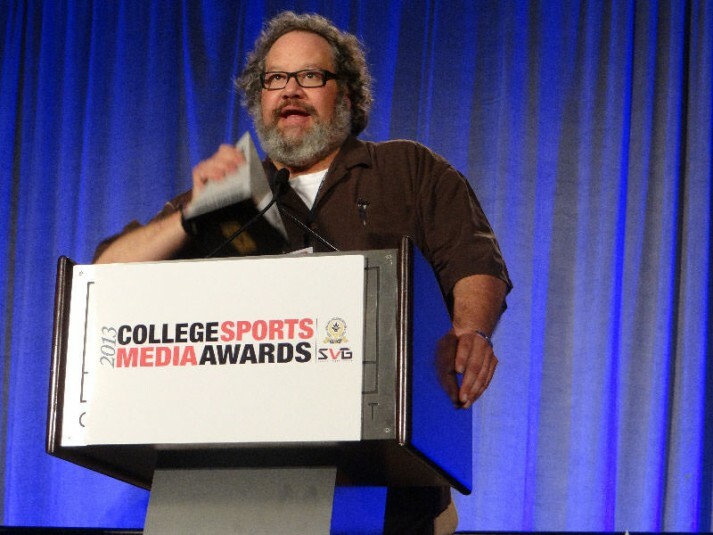 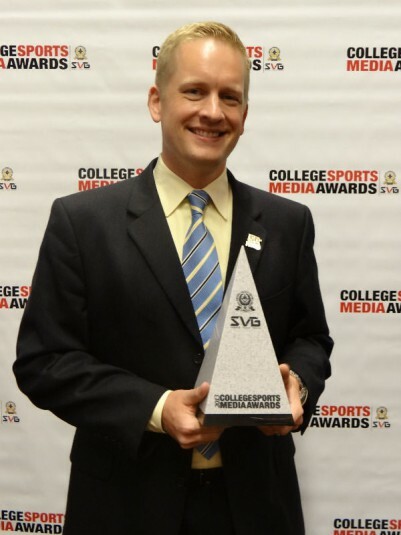 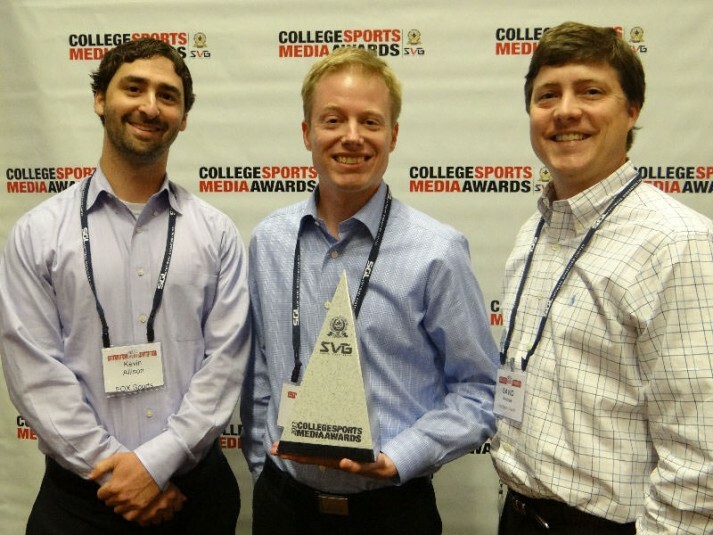 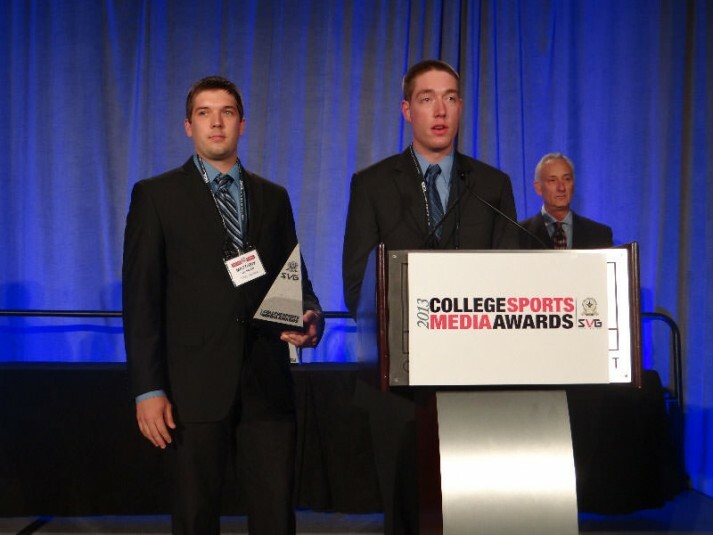 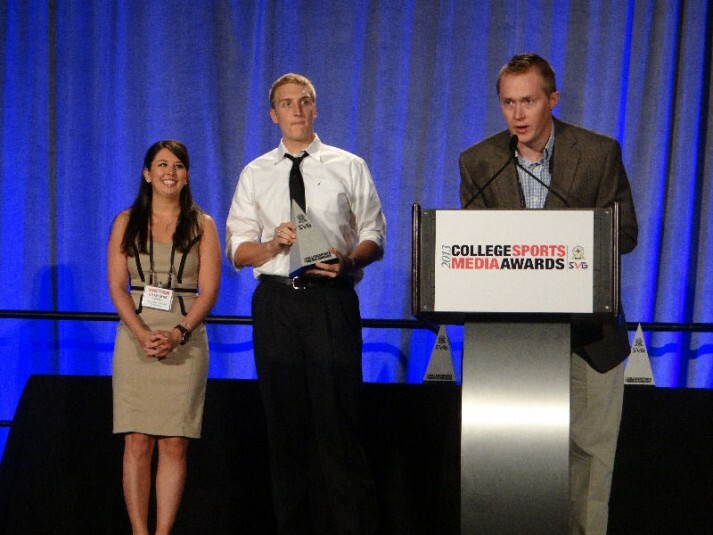 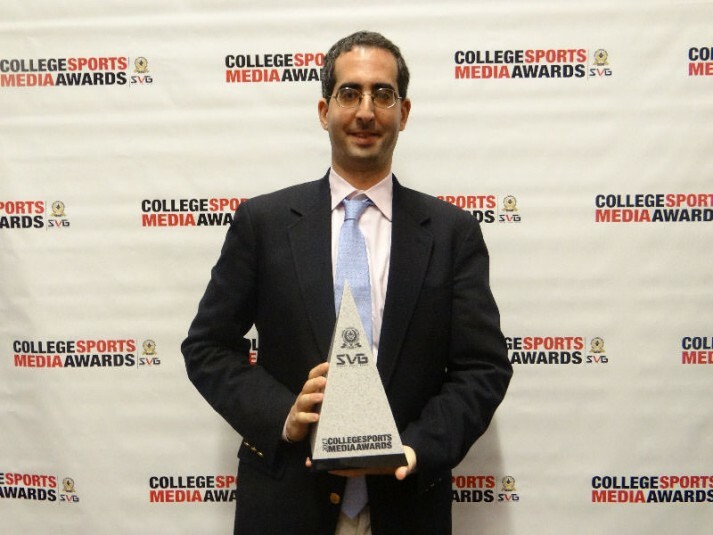 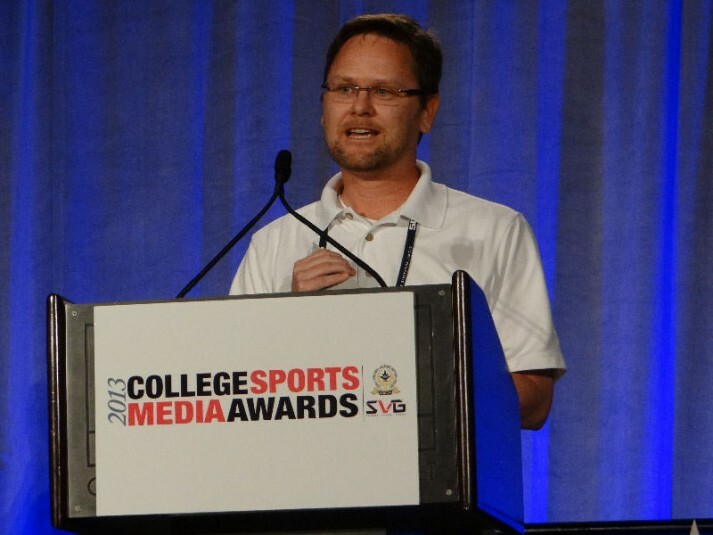 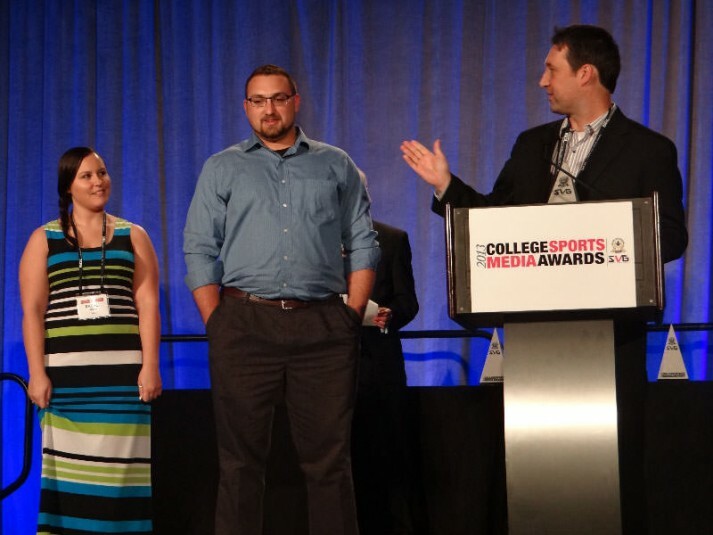 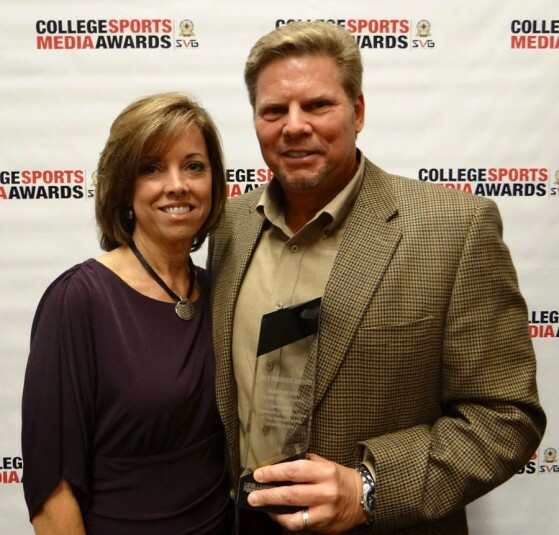 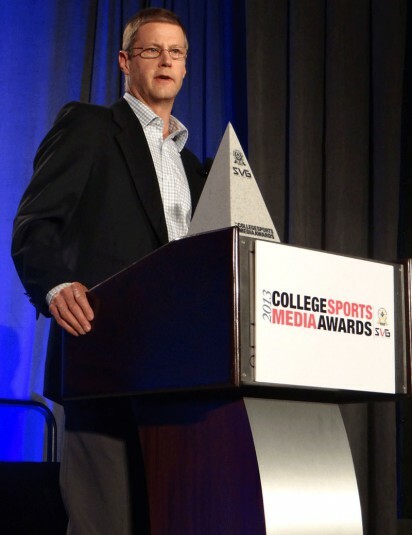 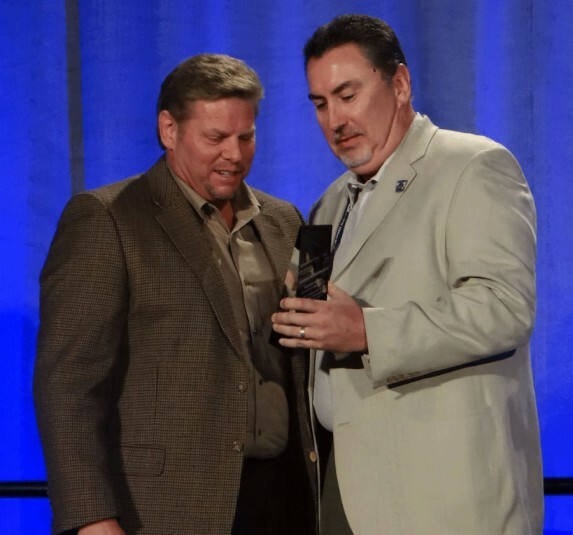 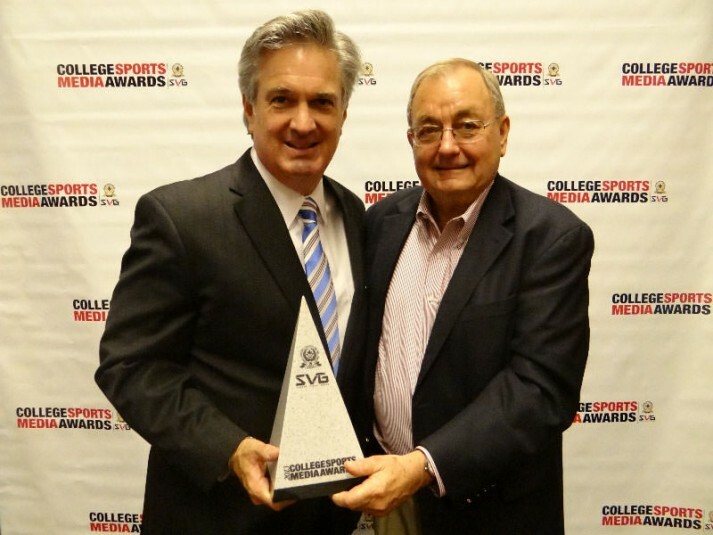 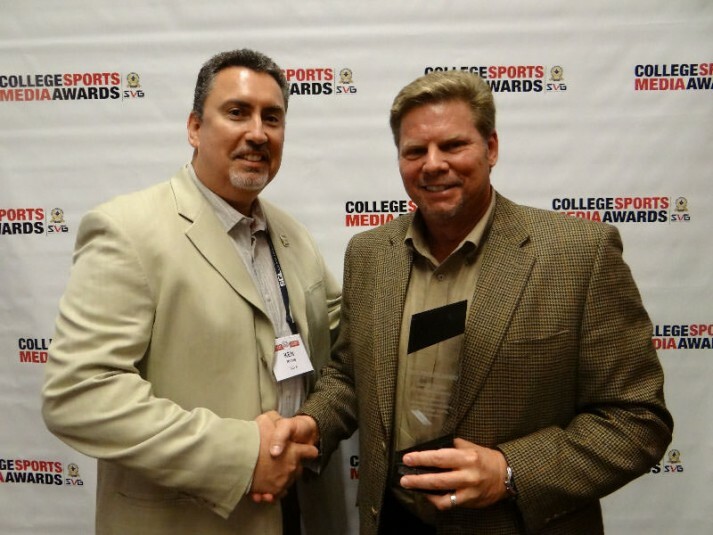 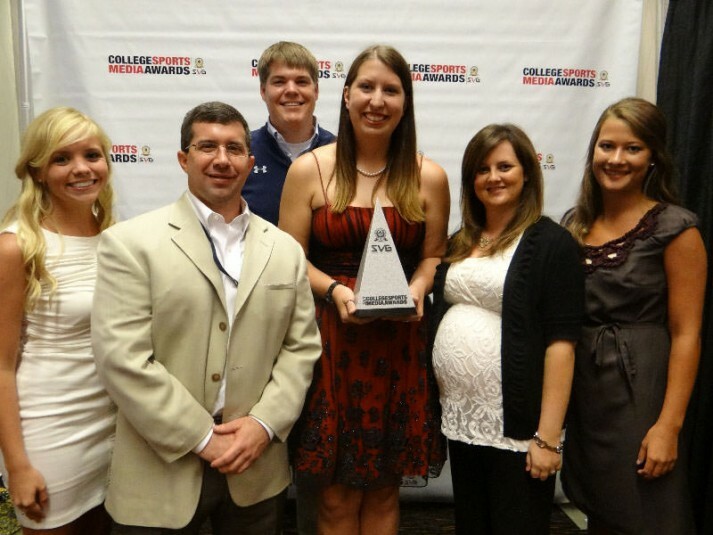 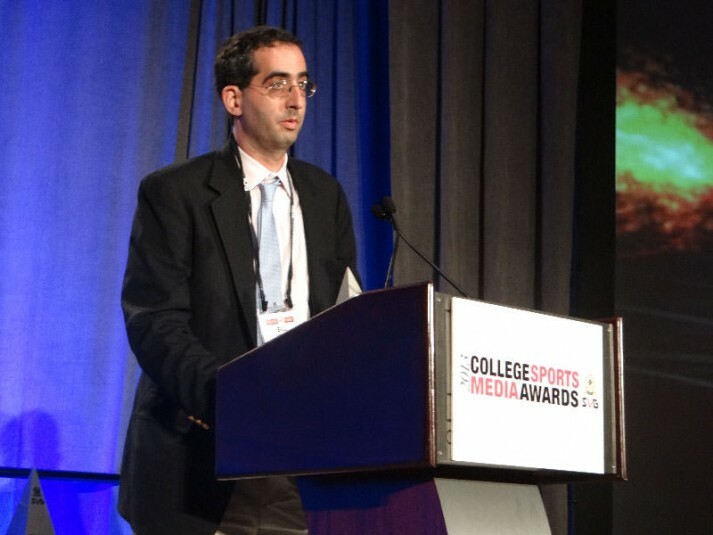 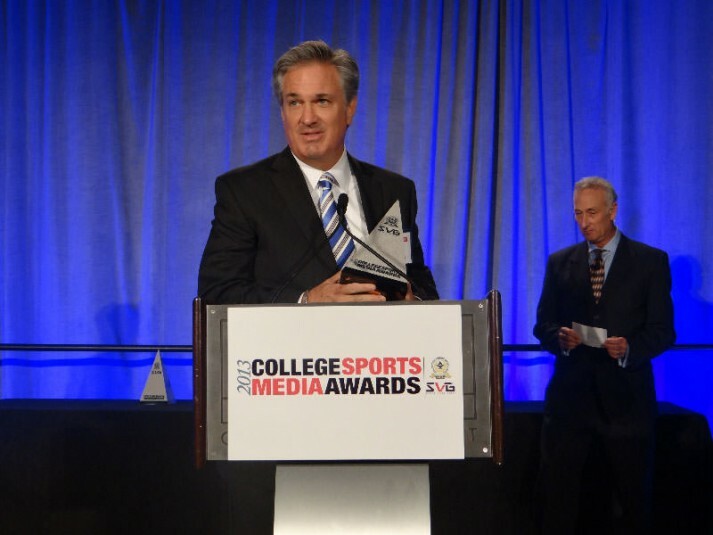 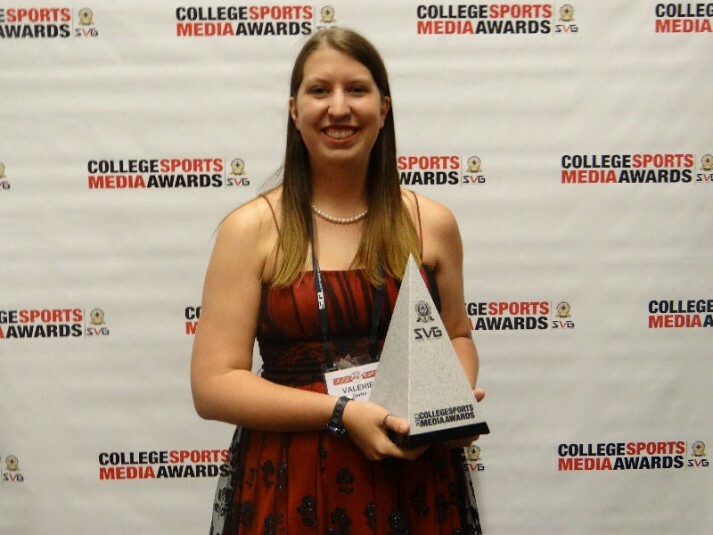 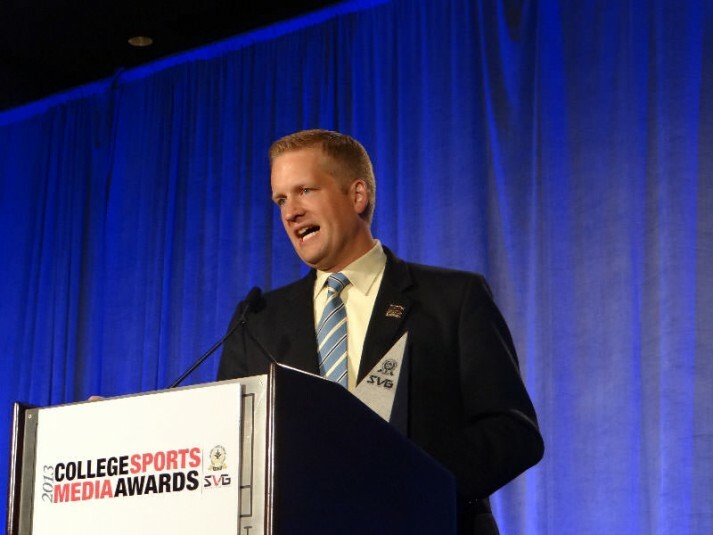 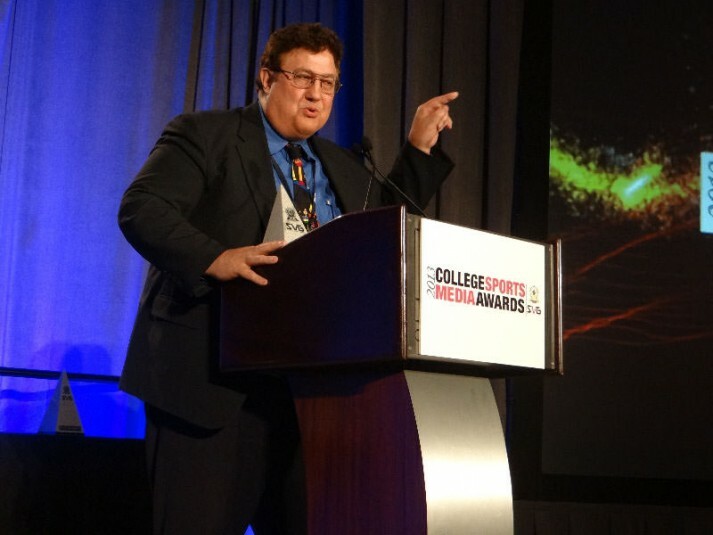 The fifth-annual College Sports Media Awards were announced on May 29 during a ceremony at the Sports Video Group’s College Sports Summit in Atlanta. 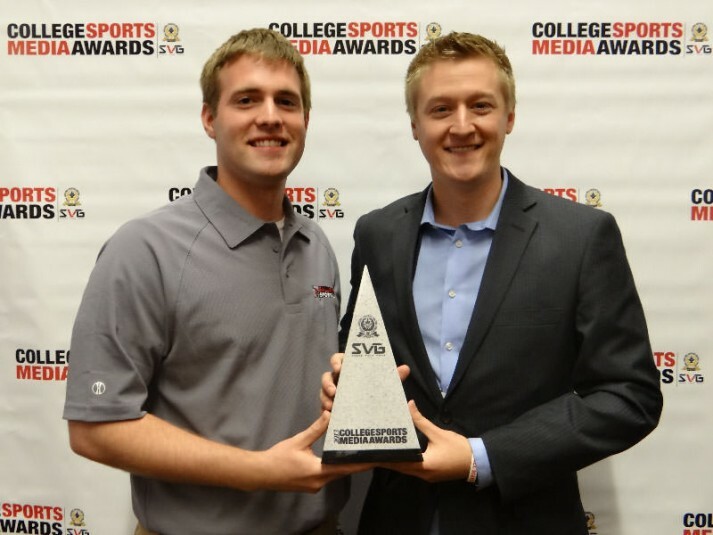 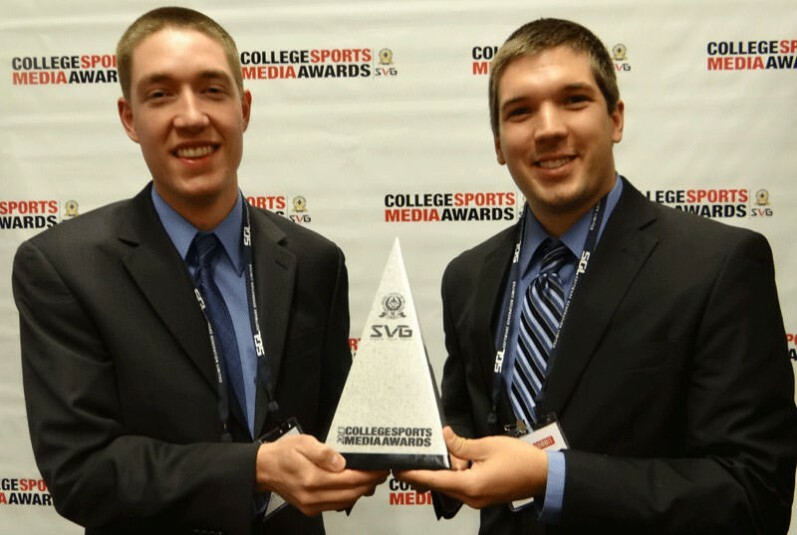 Now in their fifth year, the CSMAs — sponsored by Ross Video and presented by SVG and the National Association of Collegiate Directors of Athletics (NACDA) — recognize the best in video production at all levels of college sports: student productions, athletic departments, regional networks, and national networks. 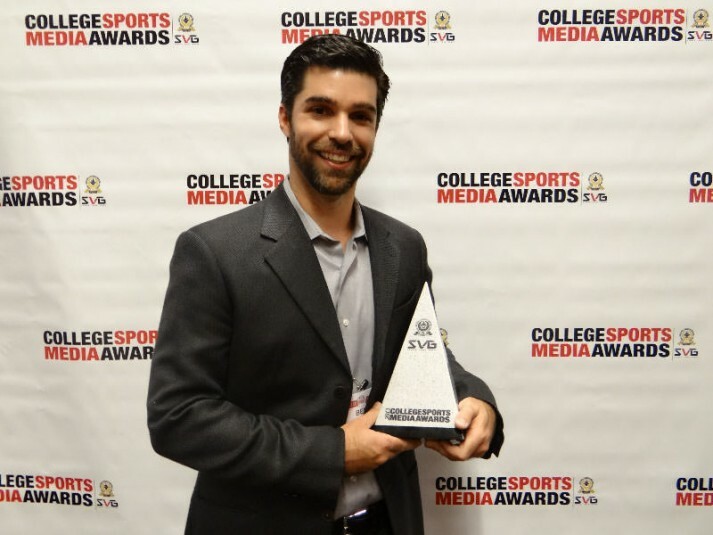 Relieve a memorable night in our exclusive photo gallery and be inspired to create your own great work by watching all of the winning videos.